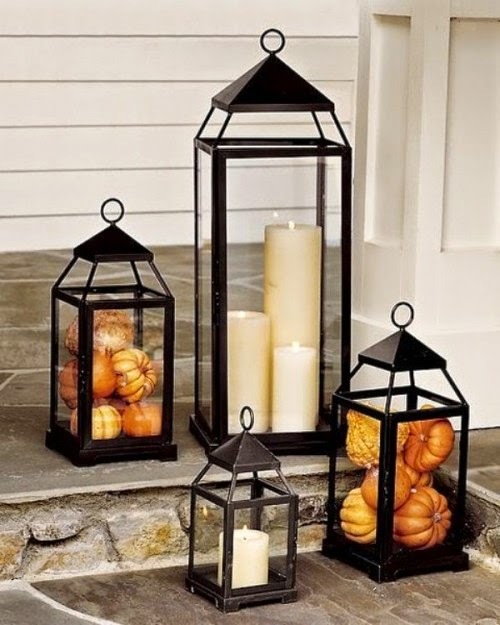 While I'm a beachbum at heart, I absolutely LOVE fall. 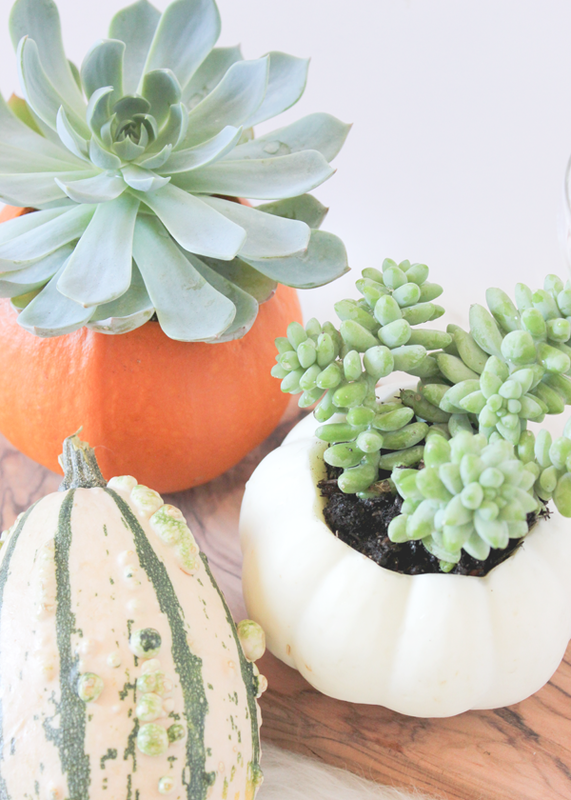 Fireplaces, cozy sweaters, colorful leaves, what's not to love??? 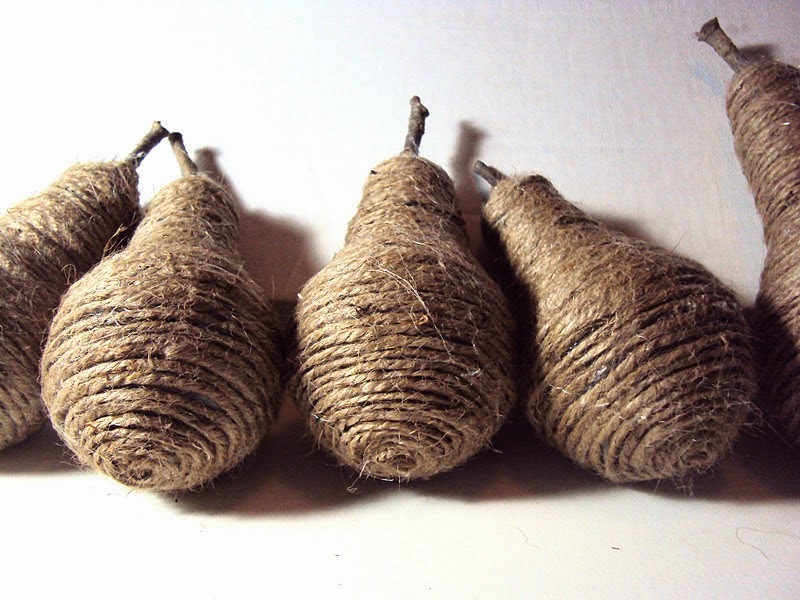 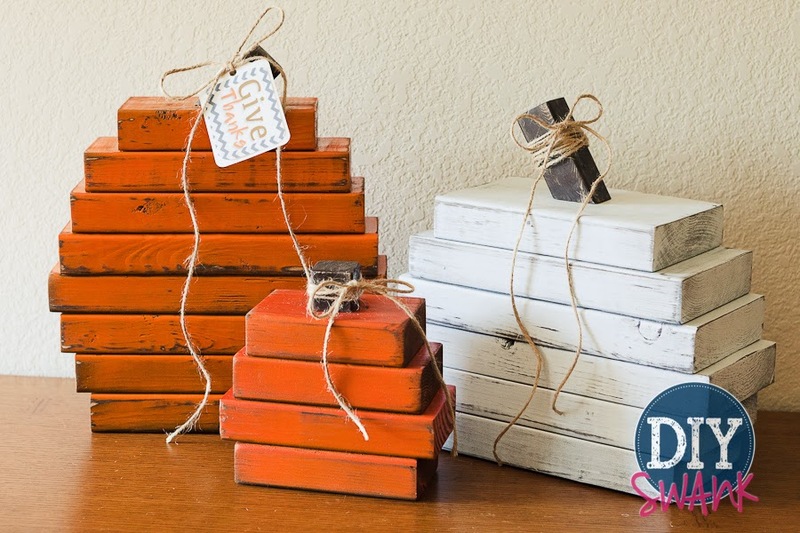 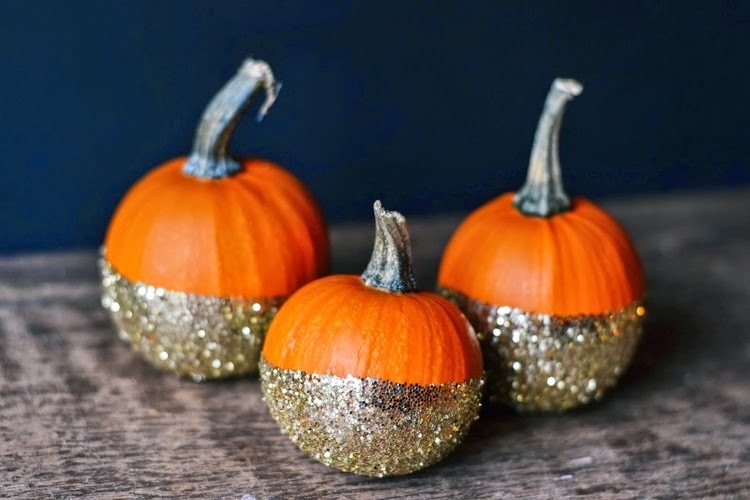 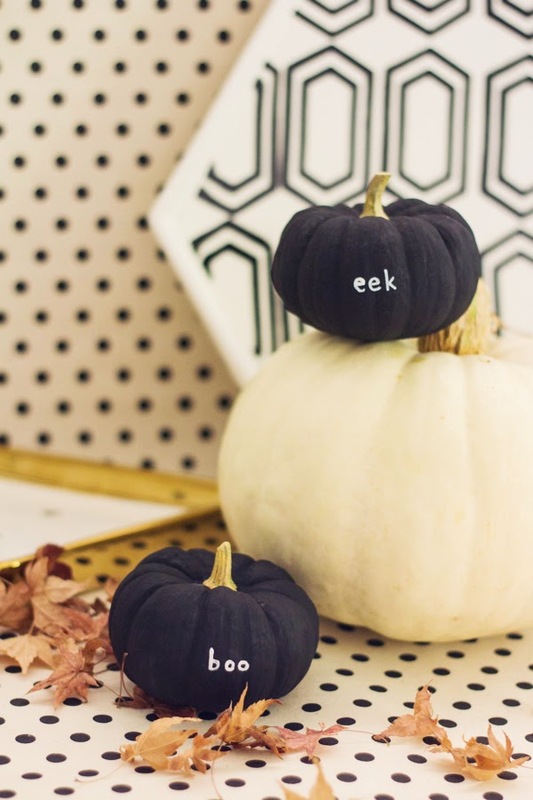 Fall also means it's time to bust out all of those boxed up decorations or get to some DIY-ing. 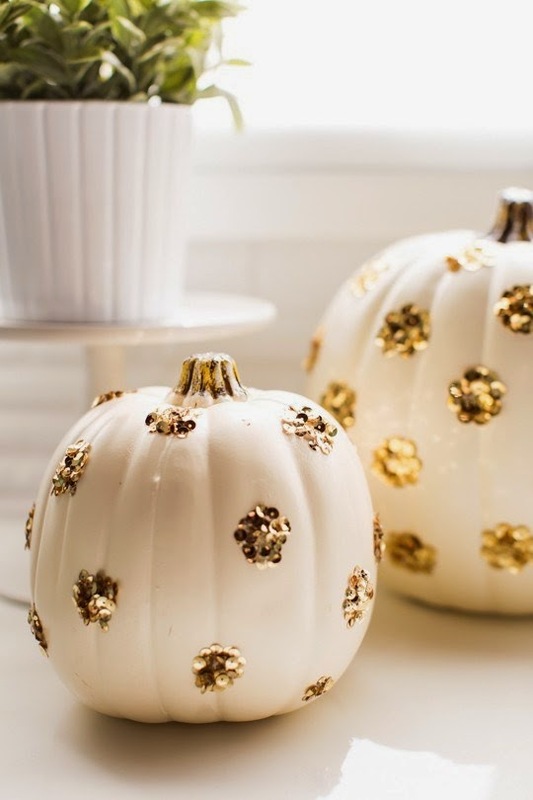 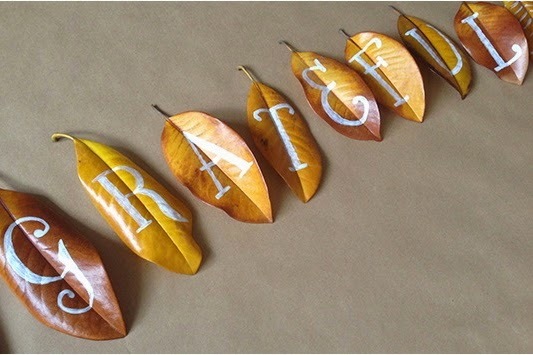 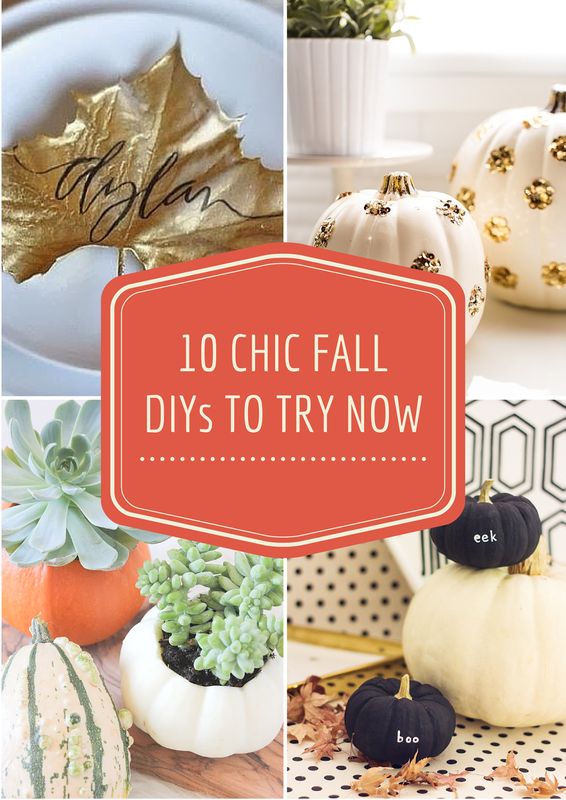 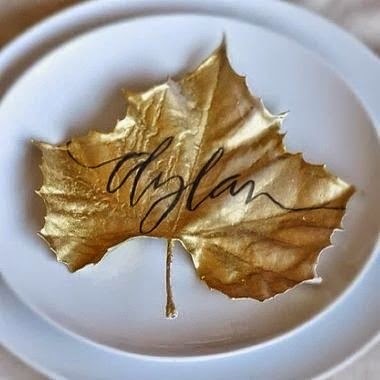 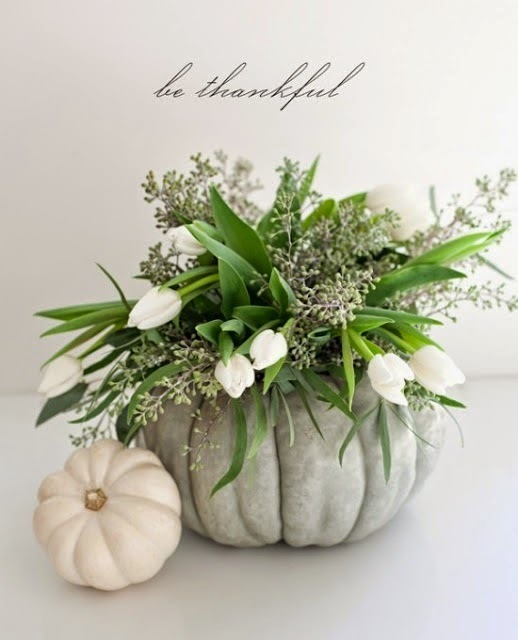 Here are some of my favorite chic & modern fall decor ideas to get those wheels turning.